The Duke and Duchess have named their new baby girl, and included in her name is the name of her late grandmother-Diana. I still remember where I was when I had heard of the passing of Princess Diana. I admired all she endured, for standing her ground, and her charity-especially for children. It seemed the older she got, the more beautiful she became. So that is my walk down Memory Lane Monday. 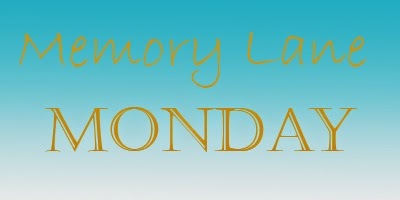 If you want, please share a memory of your own!